The Simplemente Trading Corp's AMI (Amazon Machine Image) is a specifically pre-configured Virtual Private Server (VPS) optimized for use with all trading platforms. Our goal with this product is to provide a low cost and efficient VPS for active traders. Since charges accrue by the hour, you control your cost by starting and stopping the service around the hours you trade the markets. 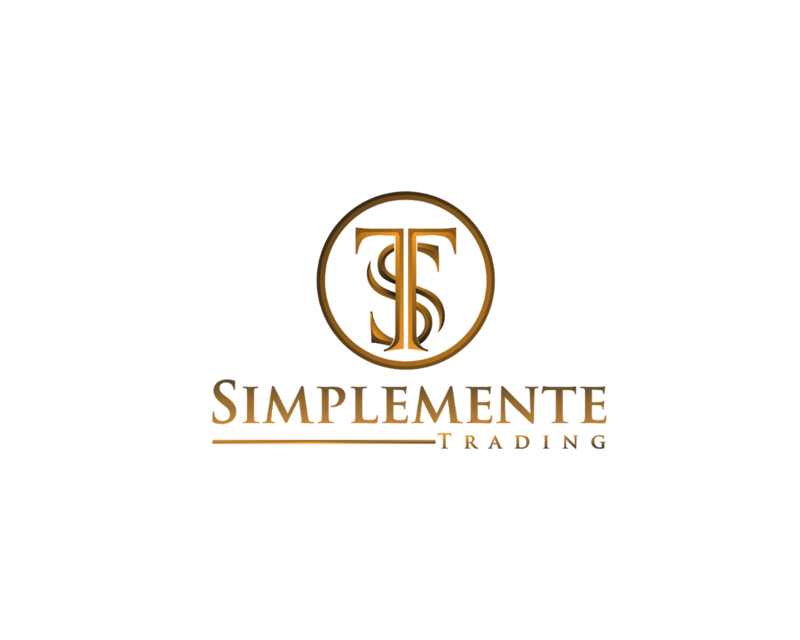 Simplemente Trading offers automated trading systems on several platforms, and subscribing to this service also provides system performance monitoring as well as customer support and assistance.